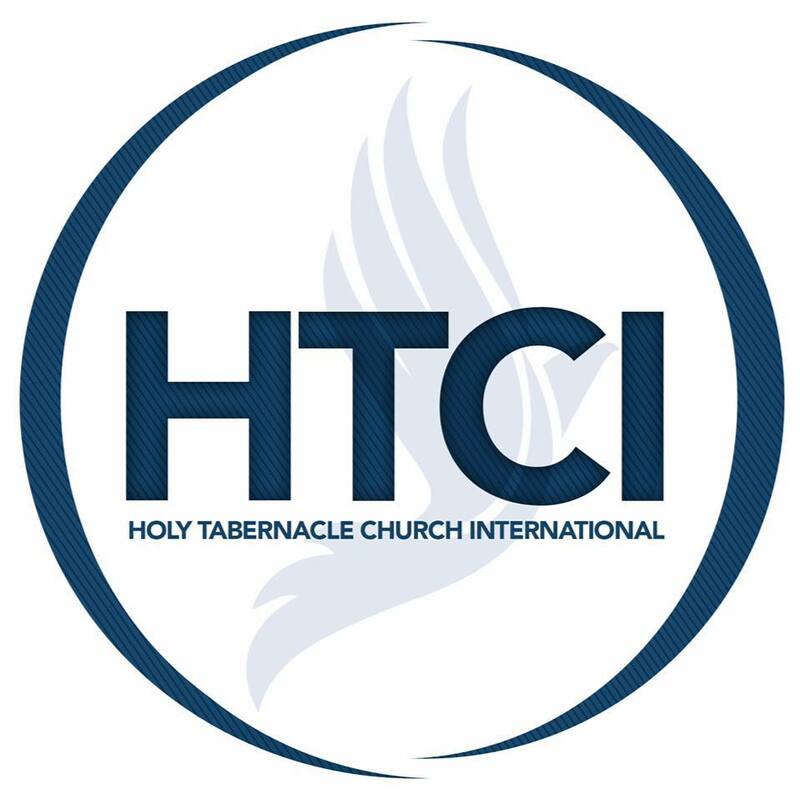 It is the mission of Holy Tabernacle Church International to bring glory to God through Christ and by the Holy Spirit, and to seek and save the lost and, lastly, to empower the people of God by the infallible, inerrant and inspired Word of God. Our central connection is with Christ,who invites all into covenant relationship and calls us to discipleship. We seek to gain spiritual connections with people and offer them the means of grace to deepen their relationship with Christ and His Body. We seek to empower people to a change our world by learning what the Holy Spirit is calling us to do and be. We envision our Church as a Body who has joined together to grow in Christ, through His Word. 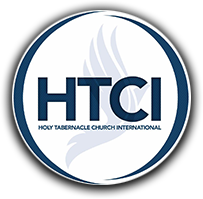 ©2017 by Holy Tabernacle Church International.